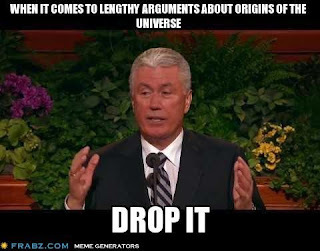 If you've been on the internet lately you've no doubt come across internet memes, those pesky works of viral pop art that occasionally show up on your Facebook News Feed. You know, like the lolcats, the Y U No Guy, and my personal favorite, the Condescending Willy Wonka. 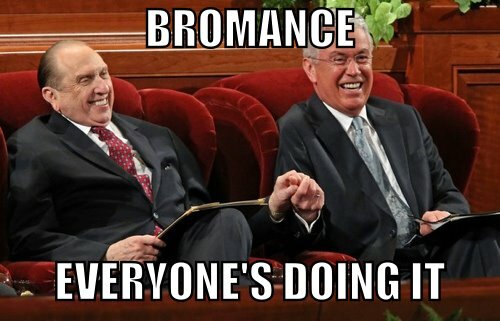 Not surprisingly, Mormons have been quick to jump on the internet meme bandwagon. For example, on Facebook, you can join the group BYU Memes and have all sorts of fun looking at the Mormon- and BYU-themed memes that Mormon Facebookers from around the world have come up with. 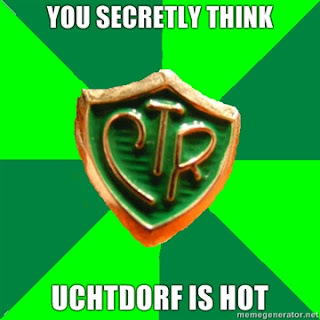 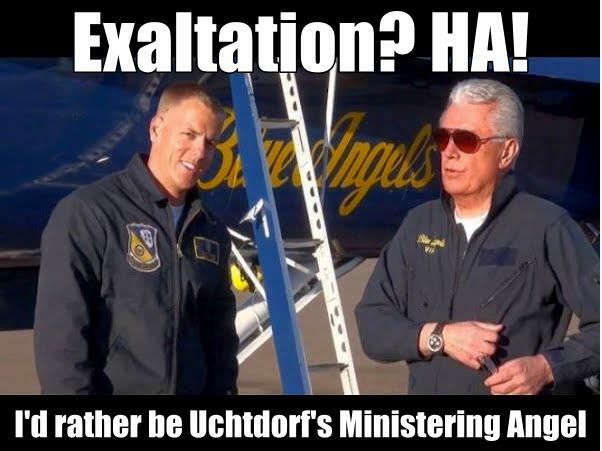 You'll also notice, as I have, that a subgenre of the Mormon meme is developing: The Uctdorf Meme! 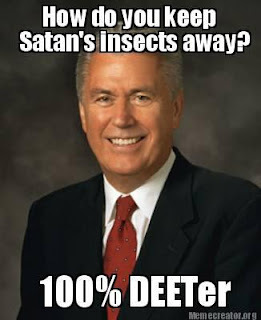 Some may find these memes disrespectful or sacrilegious, but I disagree. 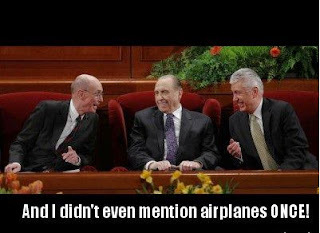 I think they're a reflection of the fondness young Latter-day Saints feel for a man whose messages of love, hope, and aviation have touched their hearts and inspired their souls. 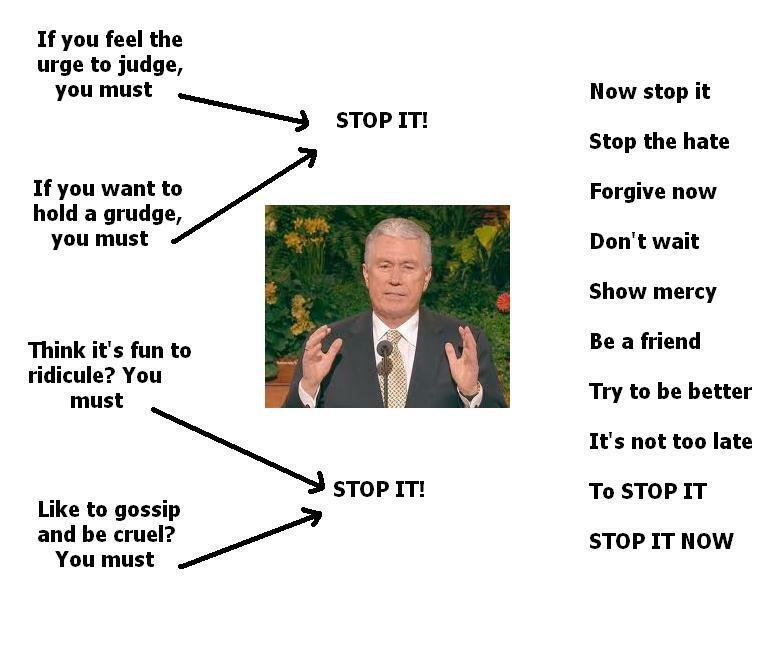 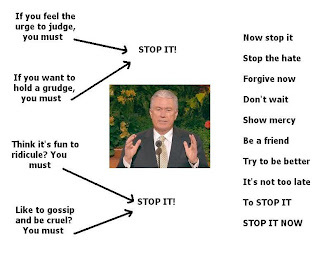 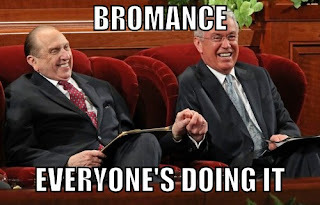 They love and respect President Uchtdorf and these memes are how they show it. 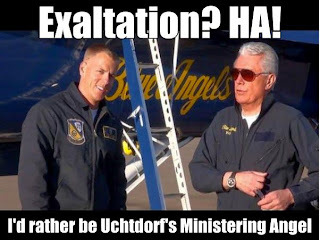 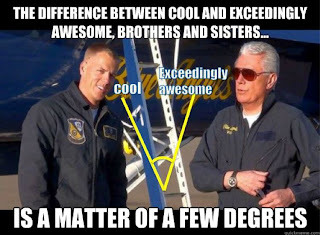 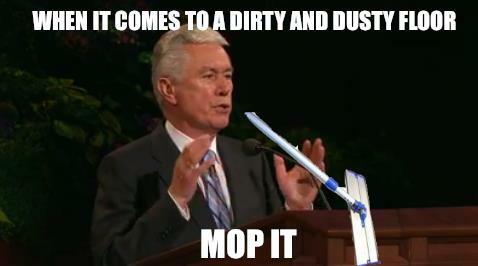 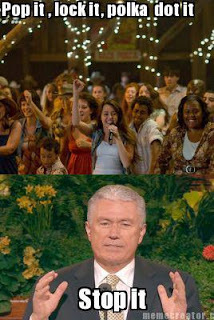 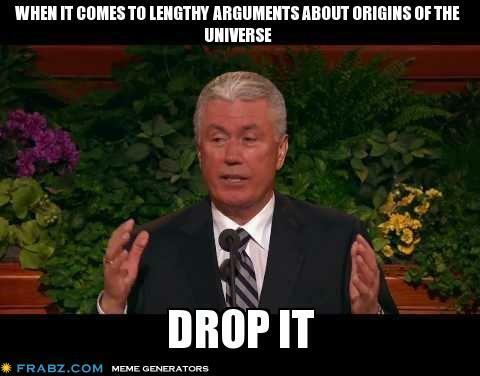 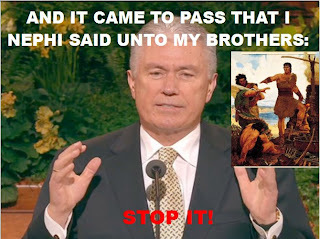 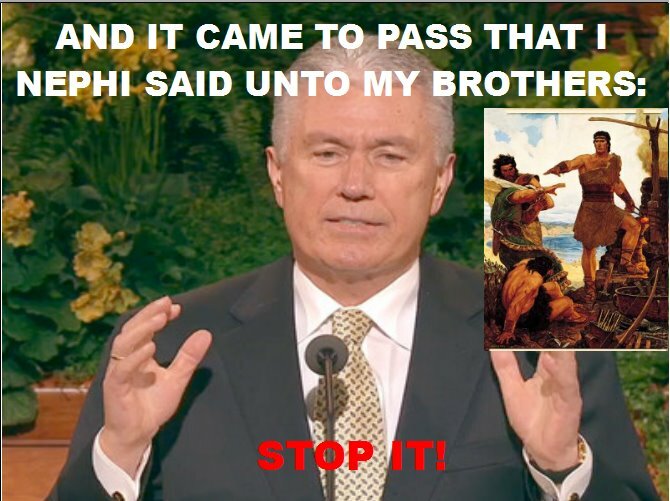 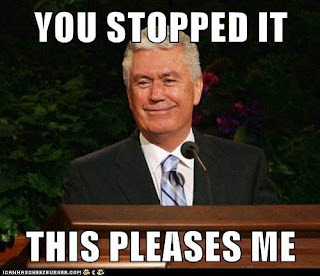 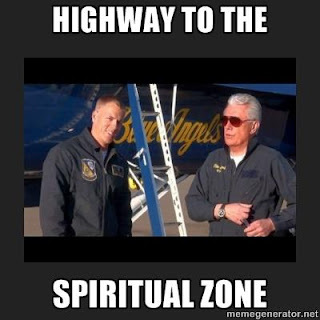 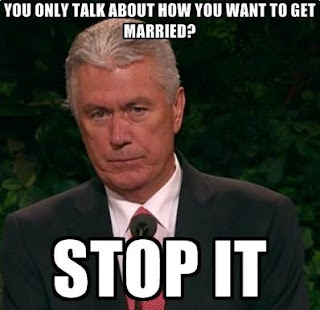 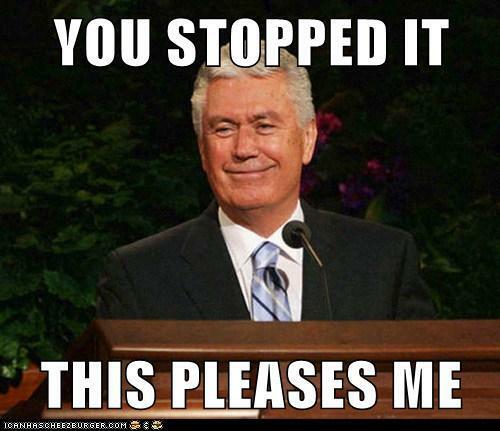 May the Uchtdorf meme continue to soar through the clouds of cyberspace and social media!